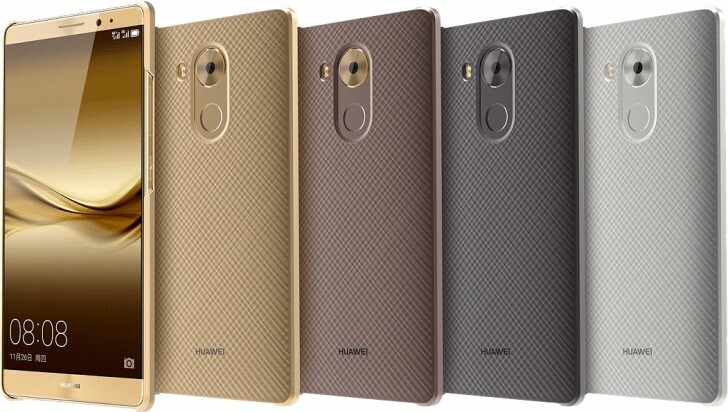 The Huawei Mate 8 was announced back in November for the Chinese market with promises for more details to come at CES. Today brings great new for US availability of the Mate 8 – the handset has already been certified by the FCC, which means its release on the US market is imminent and should follow shortly after the expo. The documents in question don't really detail much about the hardware of the unit, bearing the model number NXT-L09, but we can only expect specs to match up with the already announced Chinese version. 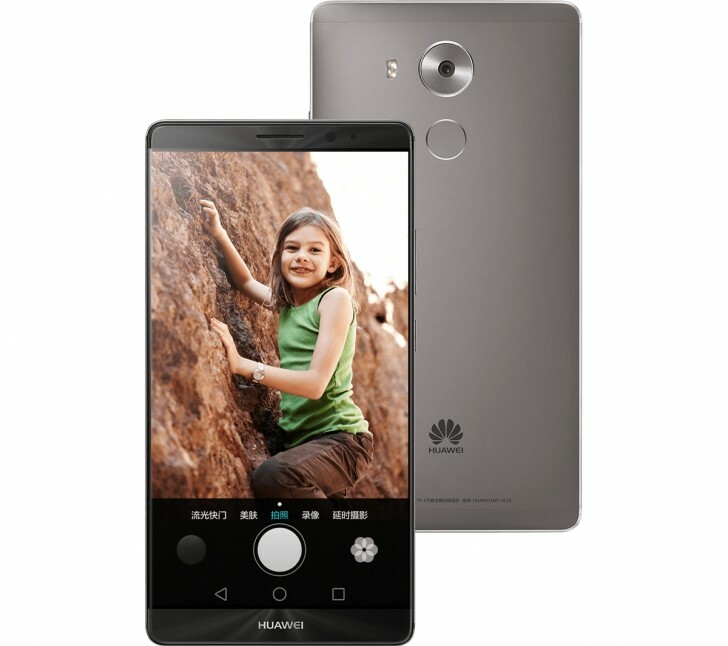 Packing an in-house Kirin 950 SoC, with four high-power Cortex-A72 cores, clocked at up to 2.3 GHz and an additional four power-saving Cortex-A53 ones, working at 1.8 GHz, the Huawei Mate 8 also offers a Mali T880MP4 GPU, pushing pixels on a spacious 6.0-inch FHD IPS display. Memory options include 3GB/32GB, 4GB/64GB, and 4GB/128GB variants. The camera setup consists of Sony's latest IMX298 16MP sensor at the back and an 8MP shooter on the front and a 4000 mAh battery is powering the show. The OEM's industry-leading fingerprint tech is also on board.